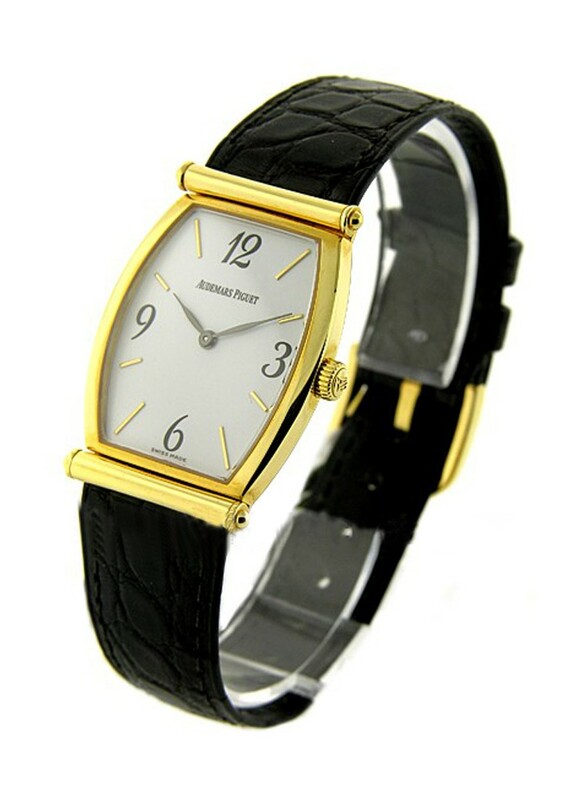 The Audemars Piguet Carnegie Large Size in Yellow Gold on Black Leather Strap with White Dial-3778 ref no.14941BA.OO.A009XX.01 is featured on our website. 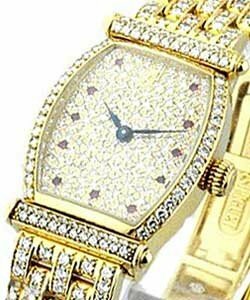 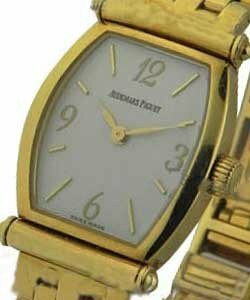 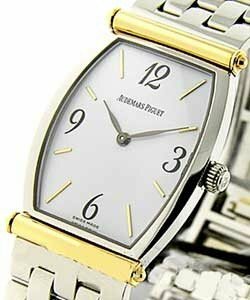 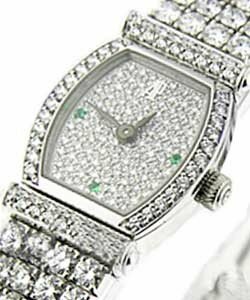 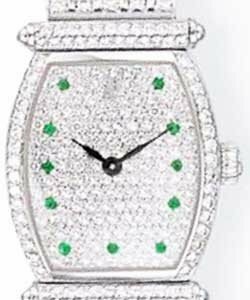 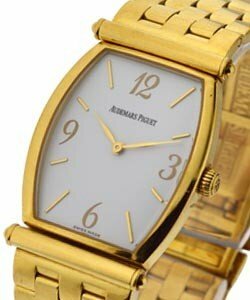 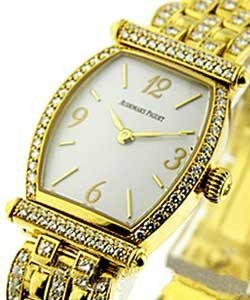 100% authentic Audemars Piguet watches. 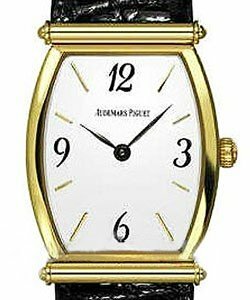 This watch is also known as: 14941BA.00.A009XX.01 , 14941BAOOA009XX01 , 14941BA-OO-A009XX-01 .